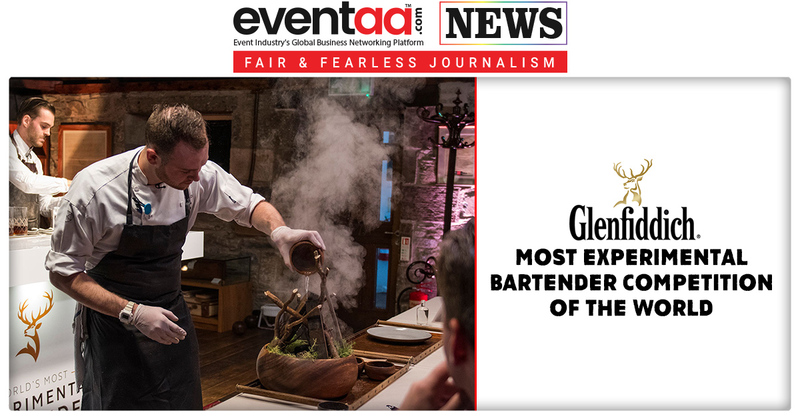 Let’s raise a toast to the upcoming The Bar Show 2018. 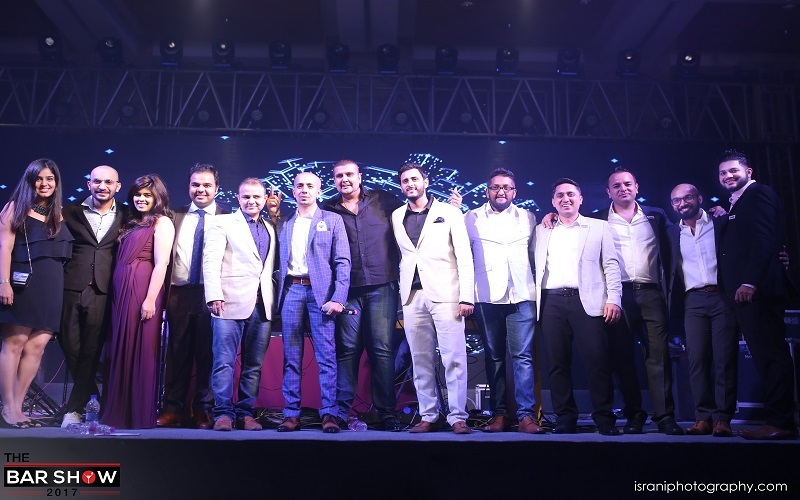 The show is ONLY ON INVITE BASIS expressing the gratitude towards event people for their immense contribution in the industry. 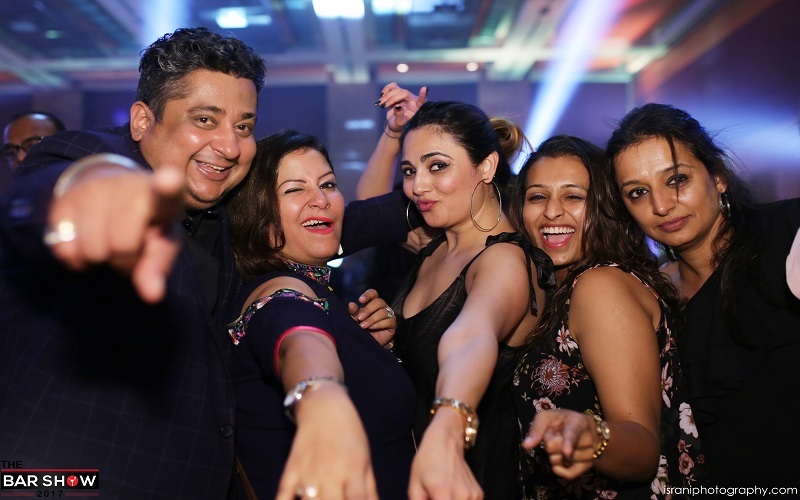 The show is invented for those people who rarely get a chance to party because they are busy in planning parties for others, which includes wedding planners, event companies, corporates, caterers, wedding clients, and the likes. Here we are talking about “The Bar Show 2018”. 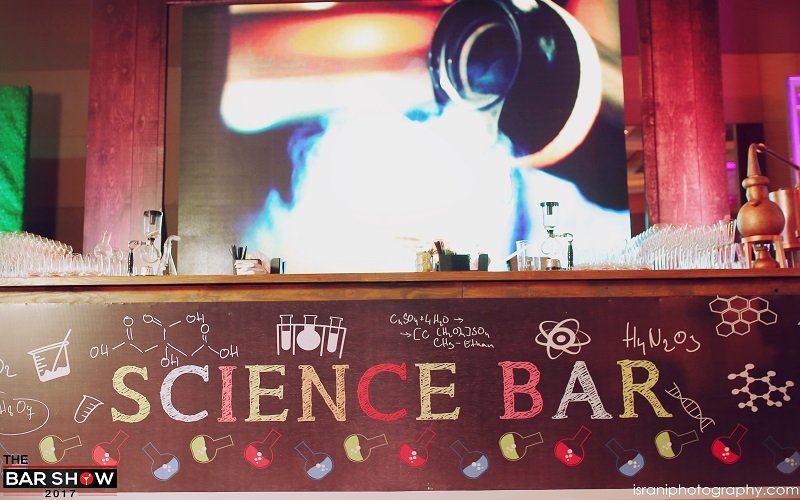 This is the third successful and consecutive year of the bar show. 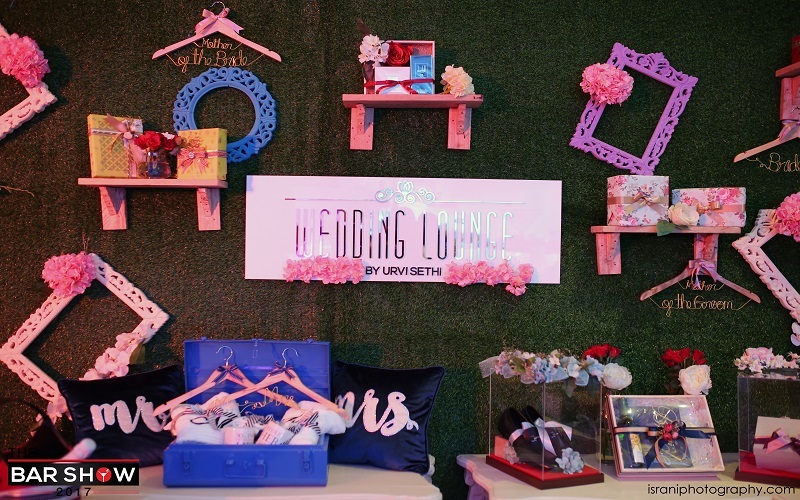 The Bar show is curated by - The Wedding Bartenders and Hopscork. 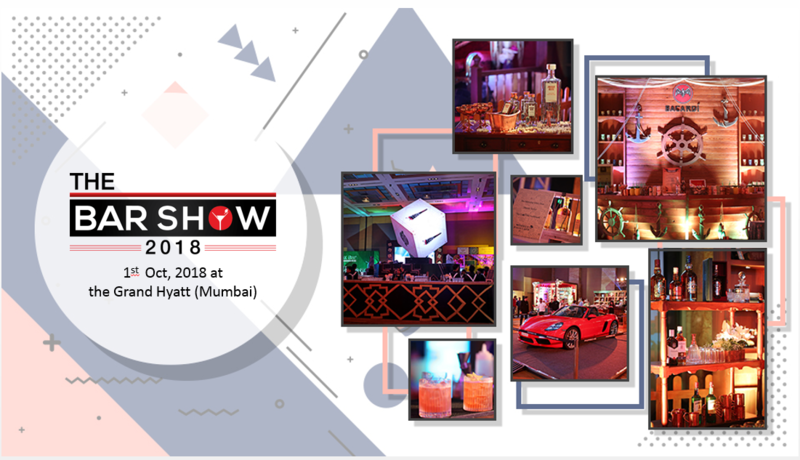 The third edition of The Bar Show is being held at Grand Hyatt, Mumbai at 7 pm on 1 October 2018. 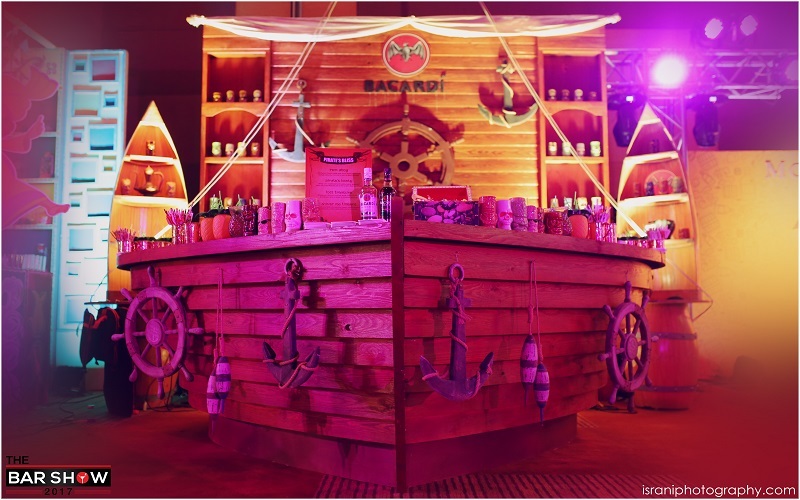 The first bar show was held at the Blue Sea, Worli in the year 2016. 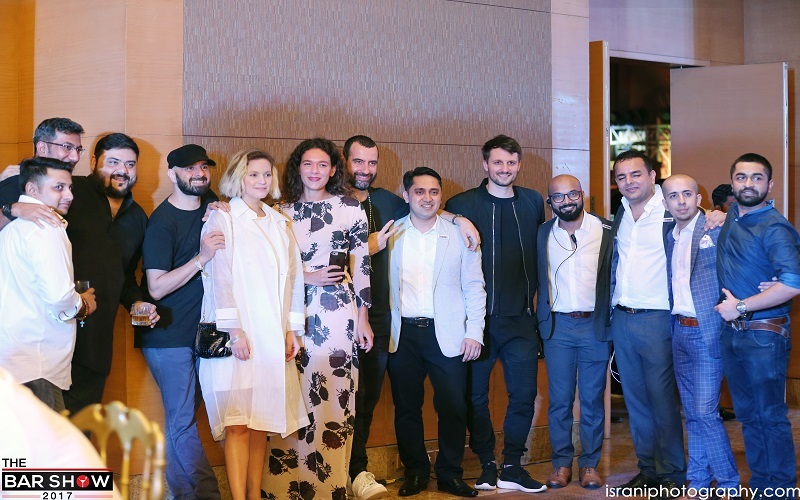 The second show was organized at the luxurious - a Grande banquet at the Grand Hyatt Mumbai on 2nd October 2017. 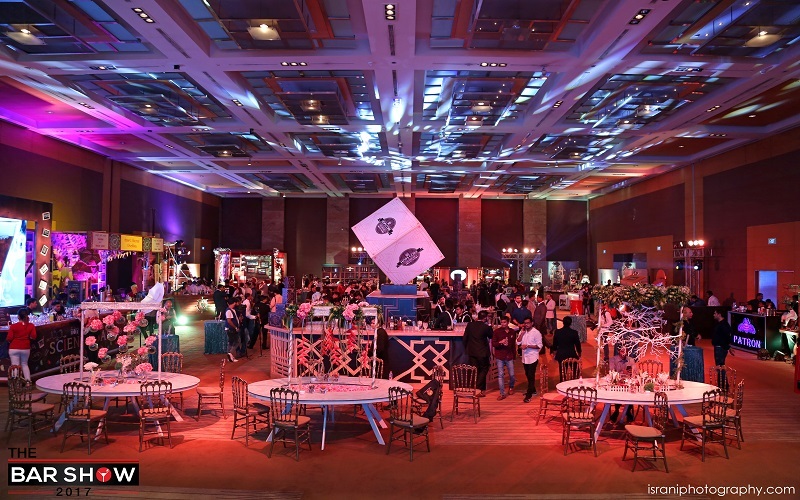 Continuing with the same venue, this year the show will be held at - A Grande Banquet at the Grand Hyatt. 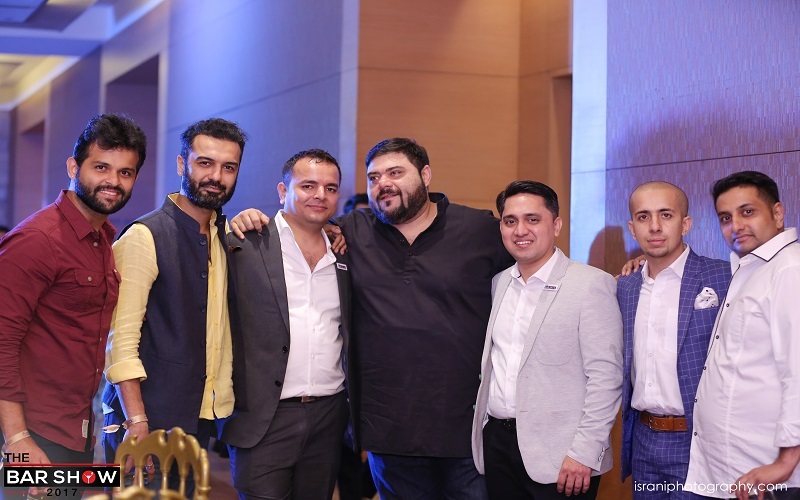 The concept of The Bar Show is to organise an evening in gratitude to all the respective clients who work for all through the year. 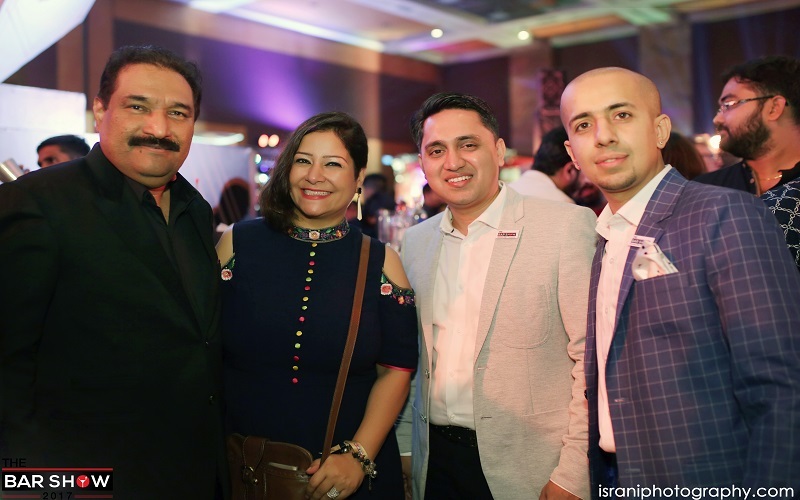 It is an evening well planned for clients, colleagues and guests who are personally invited to strengthen relationships and to spend an evening in good cheer. 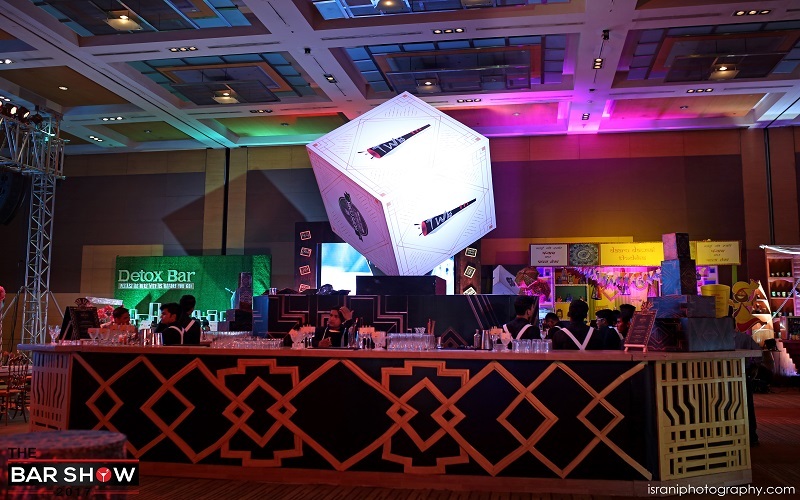 The Bar Show is a unique platform for all our sponsors to showcase their expertise/ product and act upon business opportunities, share information and seek potential partners for future ventures. 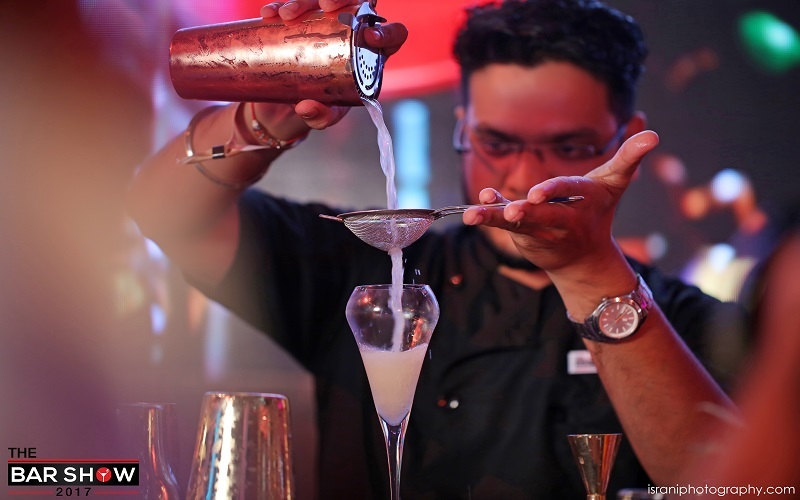 At The Bar Show, the wedding bartenders will showcase conceptualised bars and signature drinks. 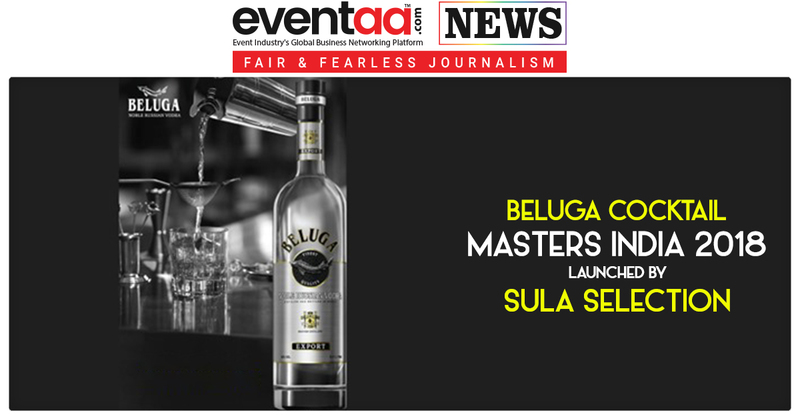 It is a well organised and well-planned event as all the prestigious liquor brands will be serving their best under the same roof. 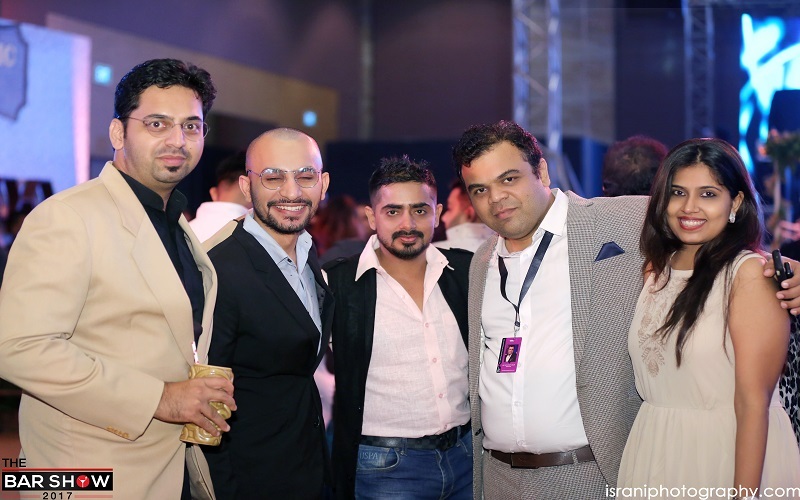 This glamorous and unique event will provide excellent entertainment to its invitees. 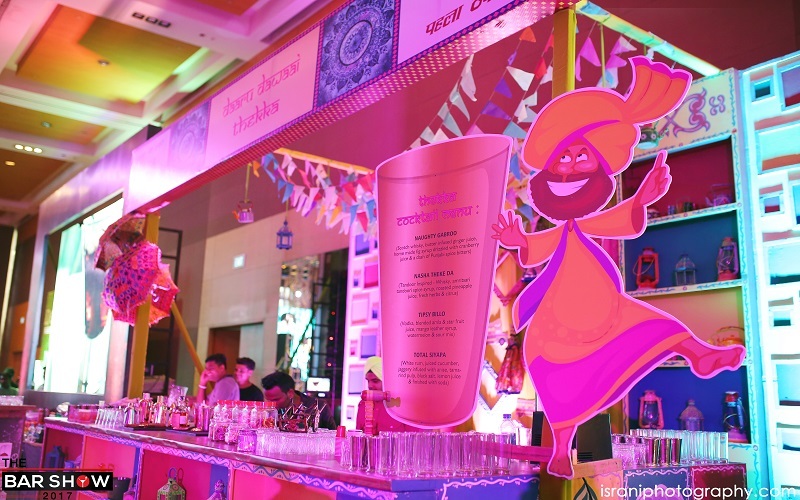 Personalised hampers along with invites are sent well in advance to the selected “A” guest list, which includes the hospitality industry’s tycoons and even celebrities. This is not a ticketed event, and the organisers are looking forward to welcoming more than 1000 guests. 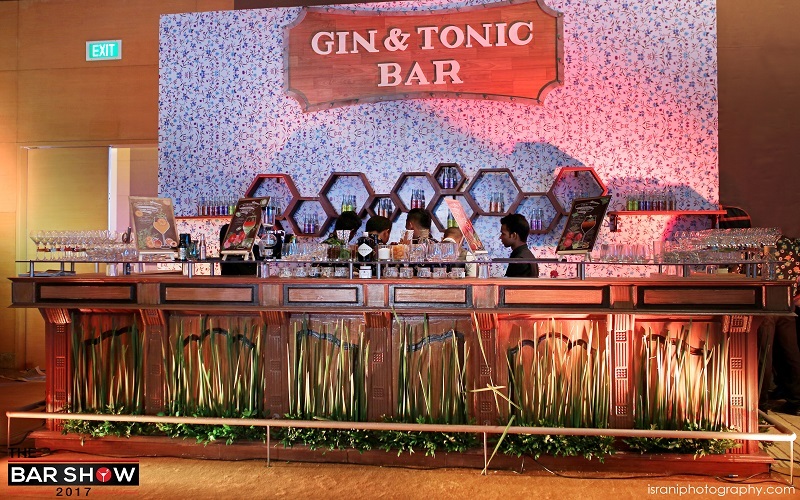 There were 6 concept bars including Detox, Molecular, Punjabi Theme, Gatsby, Gin & Tonic Bar, Shots cart bar, Pirate bar in season 2. 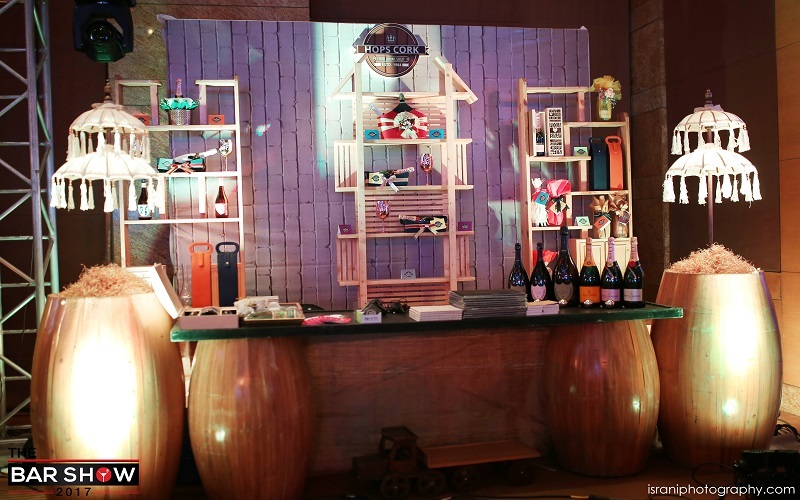 Also, there were branded bars including, Diageo, Pernod Ricard, Moet Hennessy, Aperol, Patron, Jagermeister, Chandon, and Bacardi. 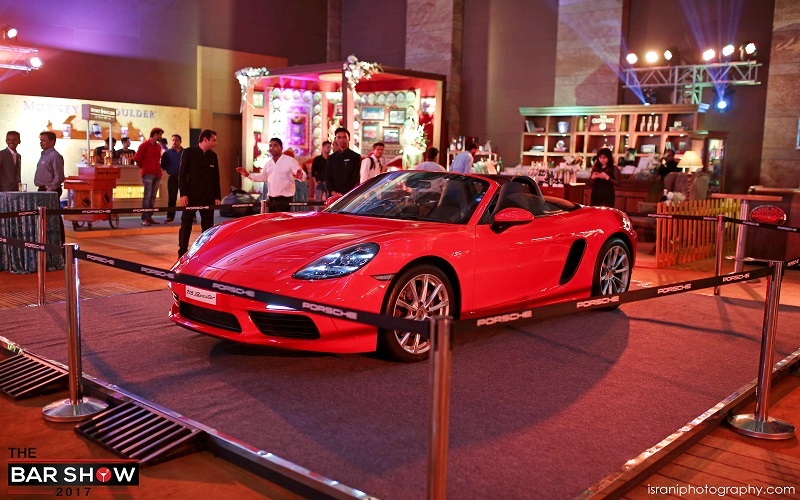 It is a well-planned networking event where one can meet the target clients and future business partners. 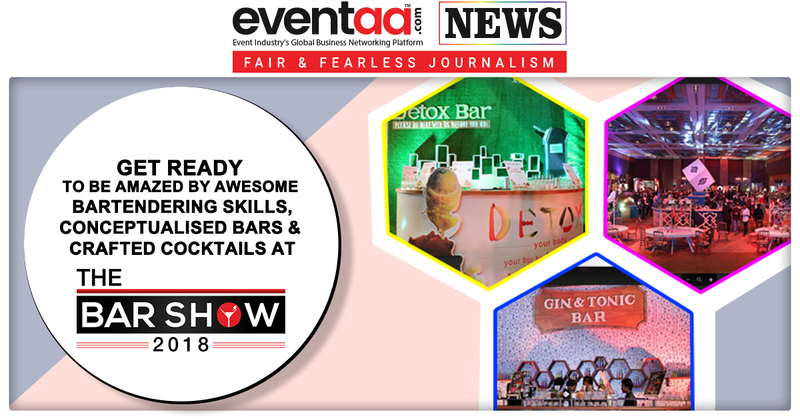 The bar show will create an opportunity to explore expertise may it be bar management, beverage consulting, wedding gifting, event management, artists and entertainment, sound and music, photography or and so on. 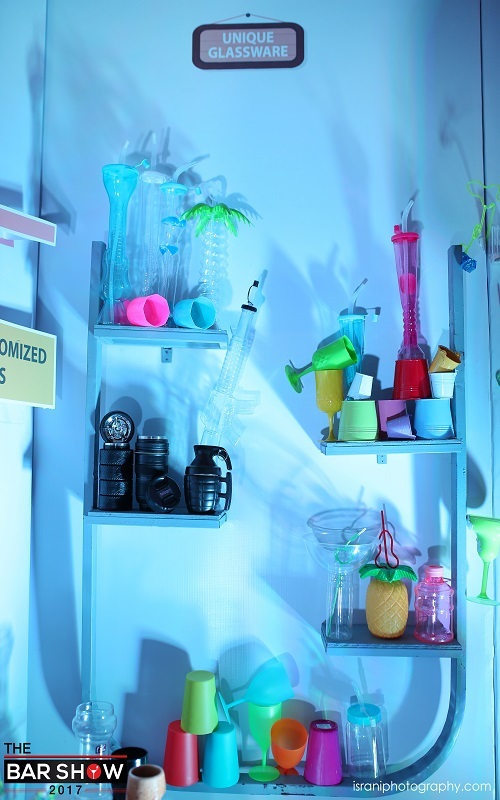 Also, it will provide a chance to showcase the exclusive serving styles and cocktail recipes. It is an excellent platform for one-on-one interaction. The highly awaited show is coming on 1 October 2018. Mark the date on your calendar!